One of my recent visit to Singapore was splendid. 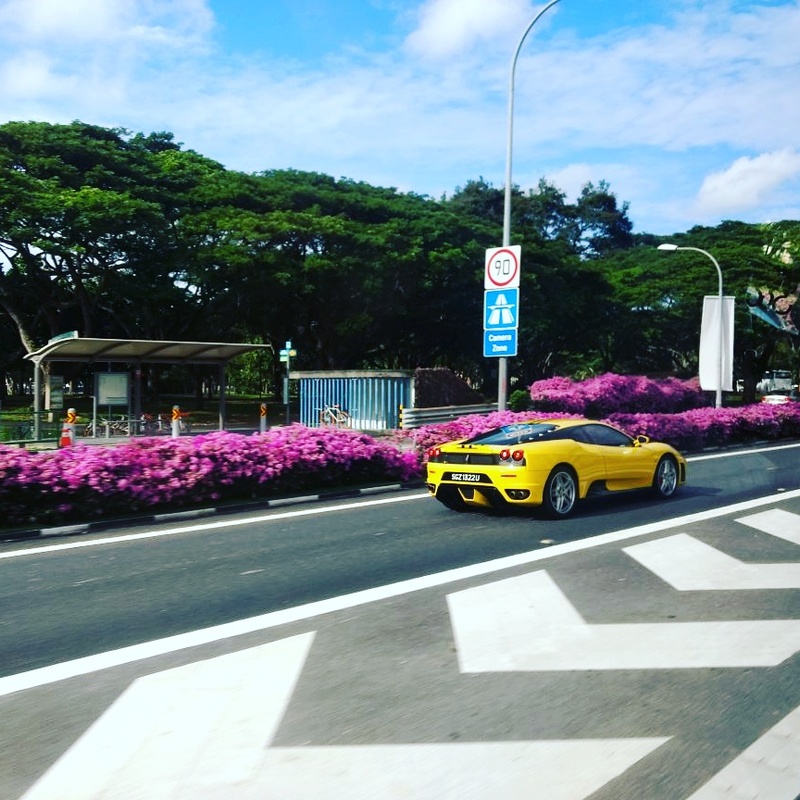 My write up today would be on top 5 things to do when you visit Singapore. Shop: Singapore has a array of malls on famous Orchard road. One of my favorite mall is the OG mall. One can shop till you drop on Orchard road. Right from top end designer brands to high street brands one can get all pretty stuff with latest trend on one single Orchard road. Merlion park visit: It is a famous tourist attraction. Merlion icon is must visit when it is your first visit to Singapore which overlooks Marina Bay sands, Singapore flyer, banking district. You can also dine and savour your taste buds with various cuisines, array of restaurants are present at this location. Singapore Flyer: If one wants to see the city from the birds eye view , Singapore flyer is best option. Traveller's tip to visit this place in the daylight to see the city and coast. If one wants the city view at night visit place in the evening. However if visiting for first time kindly see in the morning daylight. It is indeed spectacular. Sentosa Island: This island should be on your bucket list. My favourite one is the skyride, where on sits on the bench and the ride takes you up in the sky. Also another favourite being the Aquarium where one can see all the aquatic animals, marine life. Both of which is value for money. Eat: If one is fond of eating chinese, korean, malaysian, japanese,Italian cuisines please head to Bugis junction and bugis junction mall. One can savour the various delicious cuisine at bugis junction mall. a. Refund on GST: if you are shopping in the mall, please tell them you are a tourist to get 10% discount on your bill. Also, in case your purchase is more than 100 dollars then one can get GST refund slip from the bill counter at the shopping mall. Later on this can be refunded at GST refund counter at Changi airport. p.s - Don't forget to collect the GST slip from the shopping counter. b. 7/11 Store: if one wants to recharge your phone, buy water, snacks. One can head here it is located all over Singapore and is value for money too. c. Dress : wear light and airy clothes. Jeans and thick clothing is not advisable. Please wear sports shoes as one needs to walk around a lot. d. Be careful: even though the country/city is safe please be careful of your belongings.